Though I didn’t follow my Berkeley dreams, I want to make sure that yours come true. 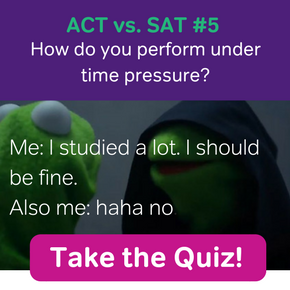 On that note, in this article we’ll be discussing how SAT Subjects Tests can up your admissions game. Let’s get you subject test-ed! Do I have to take SAT Subject Tests? According to the University of California system website, the answer is “it’s recommended.” Don’t be fooled though. ‘Recommended,’ in this case, would be like your doctor telling you that, “I recommend that you get that mole removed as soon as possible.” They aren’t required, but most competitive students are going to submit them. I really hate to make light of a difficult (and immensely frustrating) situation, but consider a few facts. In the fall of 2015, 78,918 students applied to UC Berkeley. The average unweighted GPA of accepted students was 3.91. To say the least, it’s a tall order for anyone to receive the ‘fat envelope’ from UC Berkeley. 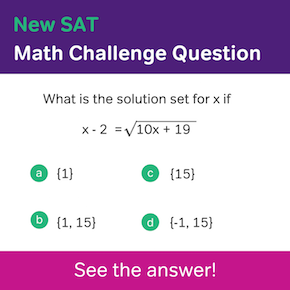 Because of the deluge of applicants, SAT Subject Tests play an important role in college admissions. For example, if your application is going up against a near-identical student, it may all come down to how you performed on your Subject Tests. Though you’ll never know either way if Subject Test scores tipped the balance, they are a powerful tool in the ultra-competitive world of college admissions. Okay, which SAT Subjects Tests should I take? Again, let’s go back to the source: the official UC website. In short, if you want to apply to either the College of Chemistry and/or the College of Engineering, they ‘recommend’ Math Level 2 and a science test that matches your intended major. Yet if you’re not a future engineer or scientist, you have more options. 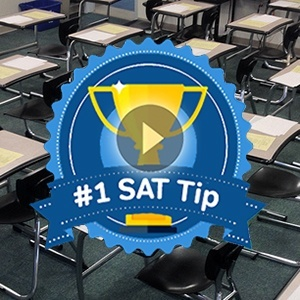 For what it’s worth, here’s my advice on which three SAT Subject Tests to take. To succeed at applying to any UC, having a solid foundation in English and Math will show admissions counselors that you can do well in the English and Math courses required for graduation. However, the ‘your choice’ will likely have the greatest impact, as you can show off your natural strengths. Fluent in Spanish? Take the Spanish Subject Test. Did you ace U.S. History? 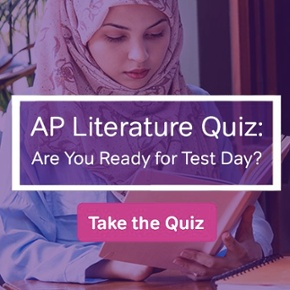 Take the U.S. History Subject Test! Love dissecting frogs in Biology? Take the Biology Subject Test! Besides the usual ‘do well in school and don’t forget the extracurriculars’ … have your back up colleges ready if UC Berkeley is your first choice. And remember, ‘back up’ doesn’t mean bad. Four of the six colleges I applied to my senior year of high school were extremely competitive. Just because Extremely Competitive School A rejects you doesn’t mean that Extremely Competitive School B will, too. College admissions counselors are people, too, and one may see certain strengths that another didn’t. It’s okay to shoot for the stars just as long as it’s more than one. Till next time, Magoosh readers. Should I Retake an SAT Subject Test?